Planning a special occasion? Whether it's a day at the races or a night at the theatre, give Destination Direct a call today. 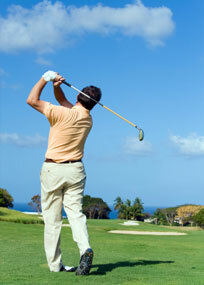 Destination Direct can take care of your transportation requirements, whatever the occasion. Whether it's a family occasion, a music concert, a sporting event, or maybe just a shopping trip - why not sit back and enjoy the comfort and safety of our chauffeur-driven car instead of worrying about how to get there, how to get back and who will drive. We cover venues across virtually the whole of the UK and will do our best to cater for any special requests you may have. We can also take care of your wedding day transportation requirements. 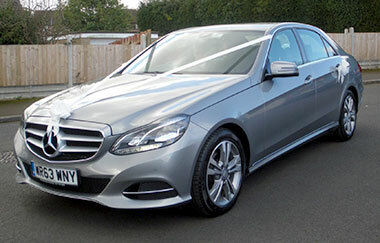 We can provide a car for the bride and groom and we can also cater to bridesmaids, pageboys and larger groups. Vehicles can be dressed in ribbons and bows in your chosen colour theme. To find out more or to book a vehicle, contact us today. Wedding cars available on request.